ELIT Language Centre is an established English language centre, founded in 2007. 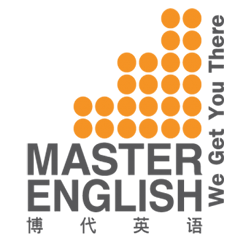 Our purpose is to provide the best possible English Language programs for all individuals young and old, who either want to enroll in a university or simply improve their English language skills. Our mission is based on our quest to build positive intercultural relationships globally, as well as a strong commitment to delivering a high level of English courses by professional and creative native speakers. All ELIT courses are run by native English speakers. Every course is highly student centered, which allows each student to move quickly through the levels. ELIT also has partnerships with both local and international universities in New Zealand, Australia and the United States. ELIT is fully licensed by the Ministry of Education, Malaysia. ELIT Premium offers easy access to online courses, in depth online testing, and online ELIT branded products for everyday use. ELIT has a wide range of online resources to help adults, teenagers and children learn English. The resources include videos, mobile apps, games, stories, listening activities and grammar exercises. Check your English level or IELTS Reading level using our Free Online English Test and get instant results to your email. Available through the ELIT App or ELIT Website. These English quizzes help to practice your grammatical skills and build your confidence. Very suitable for those students about to sit their English exams. ELIT App offers English student’s additional resources and activities to build English skills. The ELIT App also contains a portal for currents students to check the exam results, monthly timetable and keep up to date with everything at ELIT Language Centre. Available through Google play store here. Collect a piece of the ELIT brand through the online shop or make a fast payment for visa applications, online testing or course fees. Credit cards and Debits cards accepted. ELIT YouTube Channel offer a wide range of videos about current events and activities at the school, resources for English learning and informative content about the school’s courses and teachers. Through the ELIT App and the ELIT YouTube Channel, you can practice your listening skills at any level with ELIT’s carefully designed podcasts. From the Beginners level to the Advanced ESL motivation series, you can meet the ELIT teachers and students, and hear their stories. 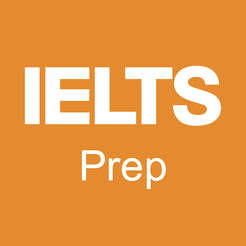 Check your IELTS reading level. Check your IELTS Reading level using our Free IELTS Reading Test and get instant results to your email. Download our ELIT APP today to keep up to date with everything at ELIT Language Centre. 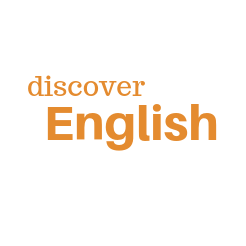 ELIT App offers English student’s additional resources and activities to build English skills. The ELIT App also contains a portal for currents students to check the exam results, monthly timetable and keep up to date with everything at ELIT Language Centre. 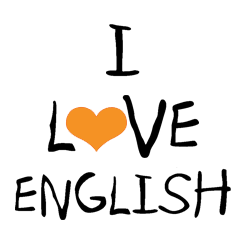 Take our online English quizzes. Give us the opportunity to help you!